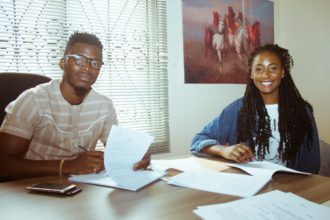 ?Wizkid’s first signed act, L.A.X was a year older last week. 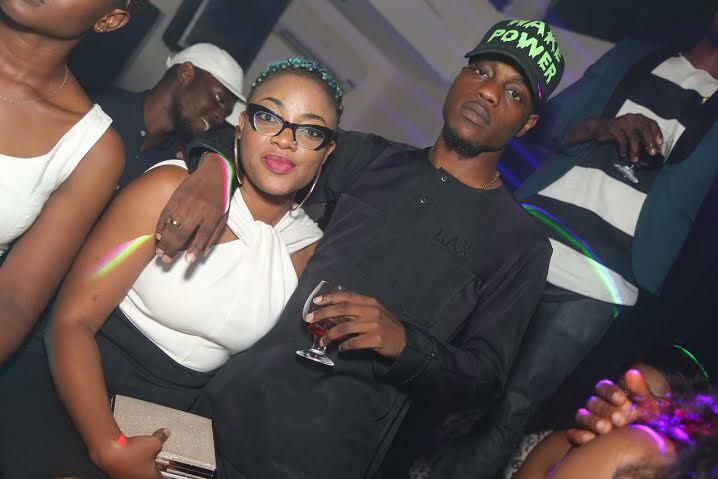 He celebrated it on Saturday April 9, 2016 with a party at Escape night club, Adeola Odeku street, Victoria Island Lagos. 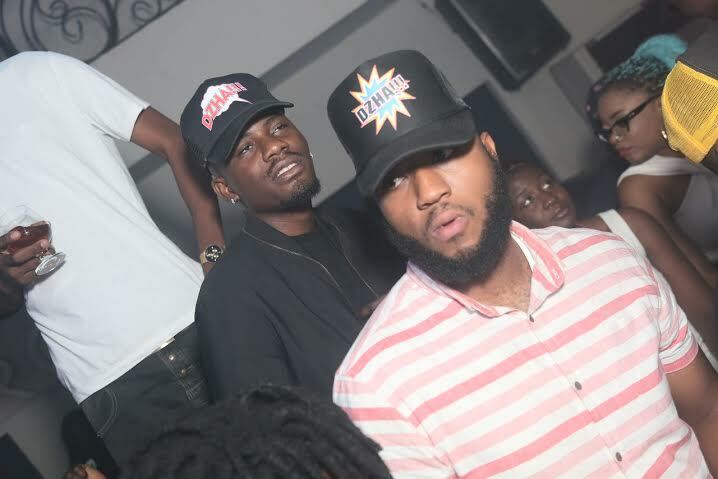 At his party, the Starboy act premiered his new single titled ‘Ole’ featuring Ycee and HKN’s new signee, Dremo. 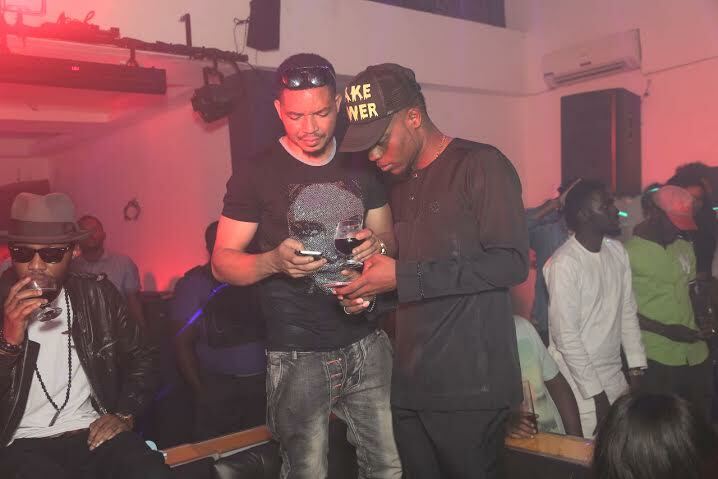 Some of the celebs that turned up for his birthday party include Burna Boy, Bracket, Ehiz, Nollywood actress Sotayo, legendary and a host of others.